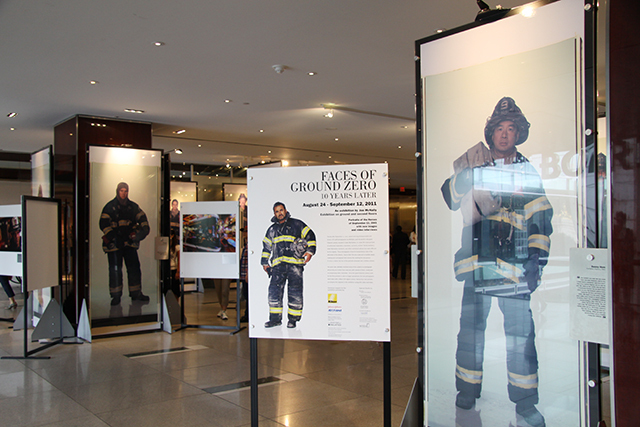 Following 9/11, Faces of Ground Zero not only presented a powerful exhibit, but it played a significant role in the healing process. 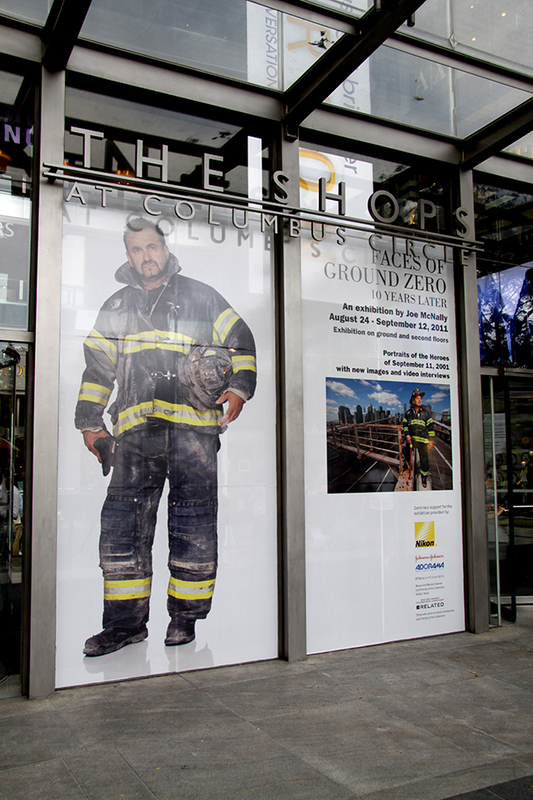 Joe McNally’s tribute through life sized photographs paid tribute to the first responders following the tragedy of 9/11. 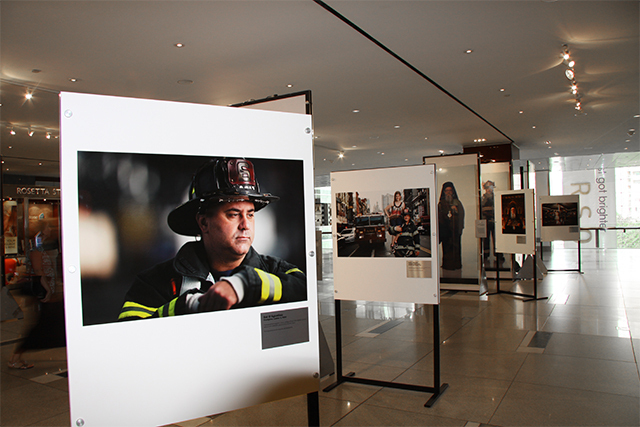 On the 10th anniversary, Joe mounted an exhibition of these historic and heroic photographs, alongside portraits of the police, fireman and nurses 10 years later. 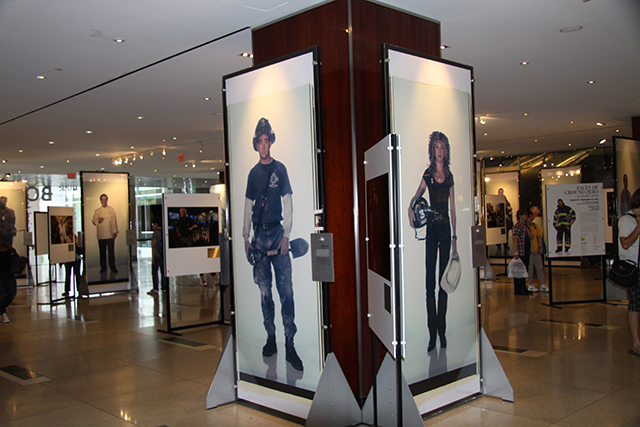 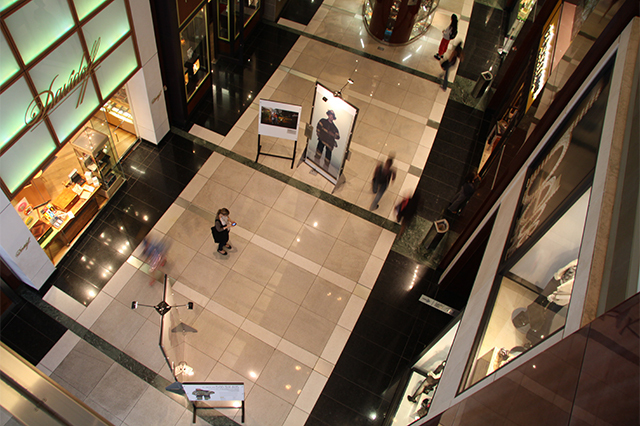 Time Warner Center at Columbus Circle was the venue for this event, capturing the attention of thousands of people in the public spaces of passersby.